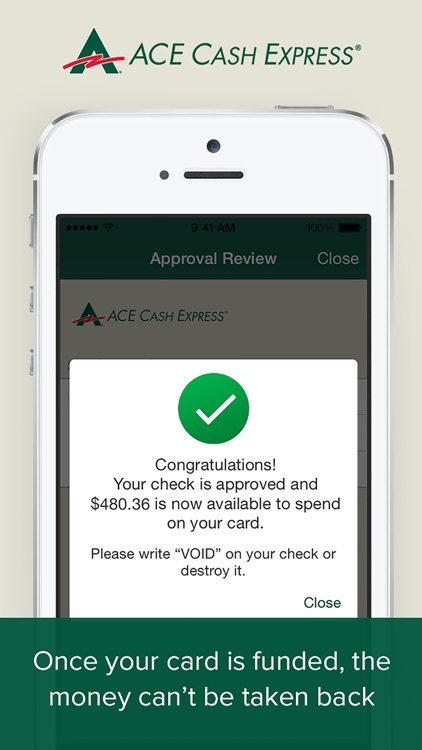 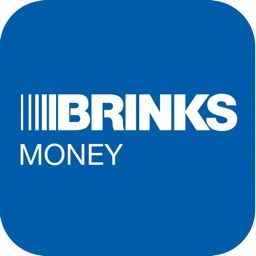 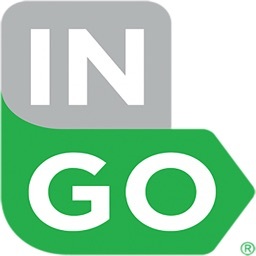 ACE Mobile Loads by Ingo Money, Inc.
With the ACE Mobile Loads app you can cash checks to your eligible Debit or Prepaid card in minutes just by taking photos of your check with a smartphone. 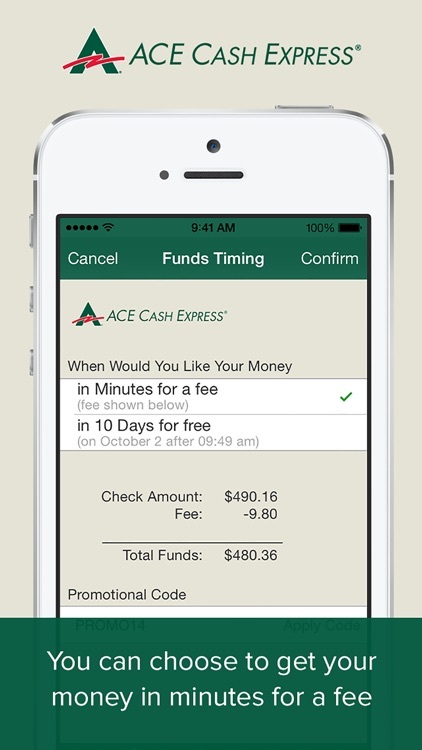 If your check is approved, get your money in minutes for a fee or in 10 days at no charge. 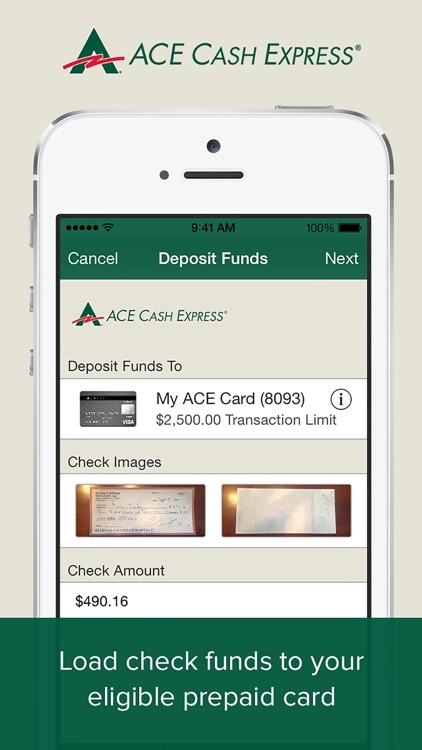 Create an account right in the ACE Mobile Loads app and then enroll your eligible Debit or Prepaid card to cash your check. 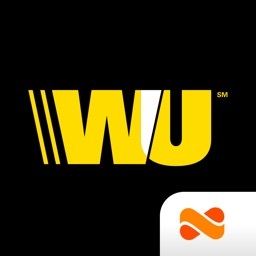 Then comes the fun part: getting your money. 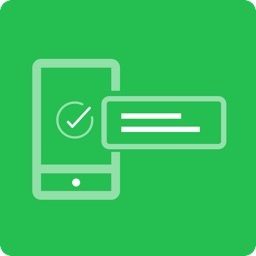 Take a photo of the front and back of your check and submit it for review. If your check is approved, the money will go directly onto your card. 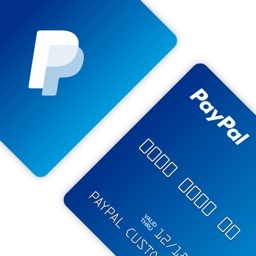 And once your card is funded, the money is as good as cash and safe to spend. 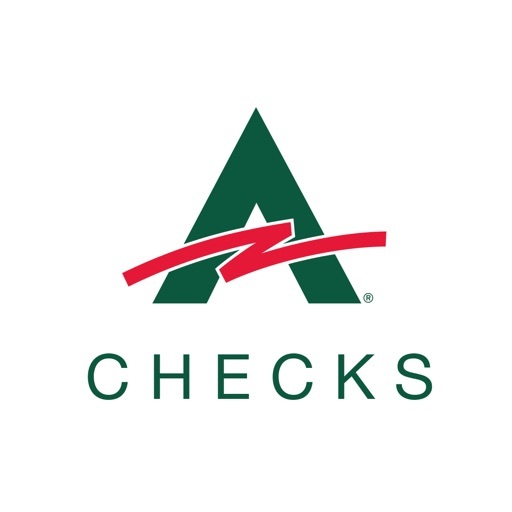 Whether it’s a paycheck, personal check, or almost any type of check, if it’s more than $5 and less than $2,500, endorsed by you, and approved for funding, you’re in the money. 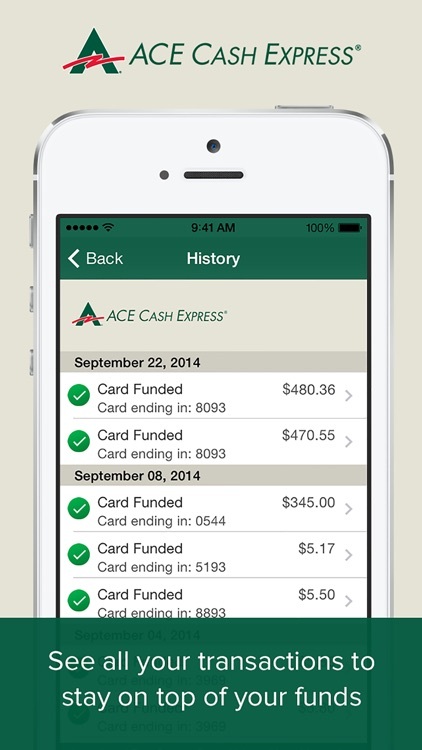 Plus, you can get access to your money from approved checks in minutes, 24 hours a day, 7 days a week.